We service, repair, move, Install, all makes and models of exercise equipment, such as treadmills, ellipticals, steppers, stepmills, all gym equipment, anything to do with fitness equipment. 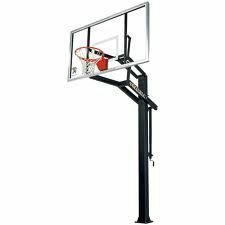 Produnkhoops installer, Gorilla play set installer, Walmart, Toys r Us, Sears, and many others, we are certified fitness technicians as well. 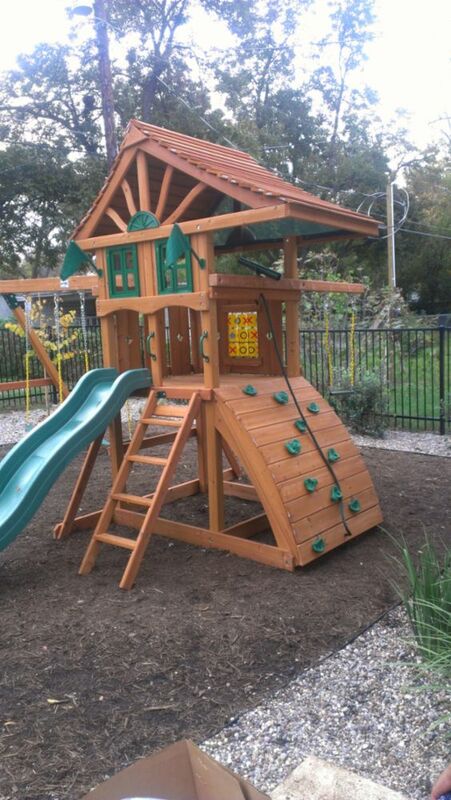 Over 300 swing sets were built by Professional Assemblers, last year 2013 and 200 basketball goals were installed in 2013. Treadmill Repair, most people do not know there is maintenance when owning a treadmill, like lubing the deck and belt. How long they have been in business and to be able to verify a lot of shady fly by night assembly companies. We have been assembling for customers over 20 years. 30 day workmanship warranty, anytime you have questions or concerns my staff will be more then willing to answer ,fix, explain whatever needs you are searching for. Fixr has validated the email provided by Fitness Tech Services. Fixr has reviewed the content provided by Fitness Tech Services to match our community guidelines. Fitness Tech Services has been rated with 64 experience points based on Fixr's rating system.